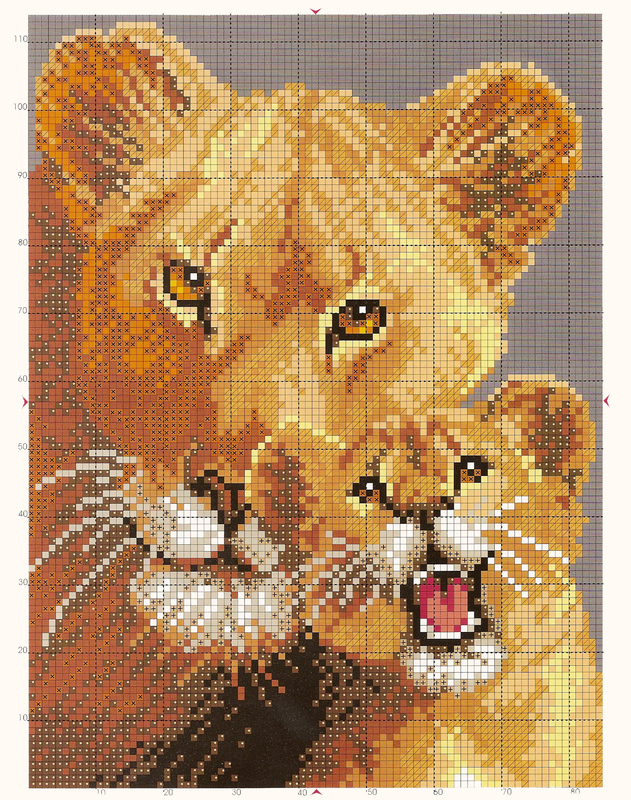 Excellent design, very easy and fast to make. 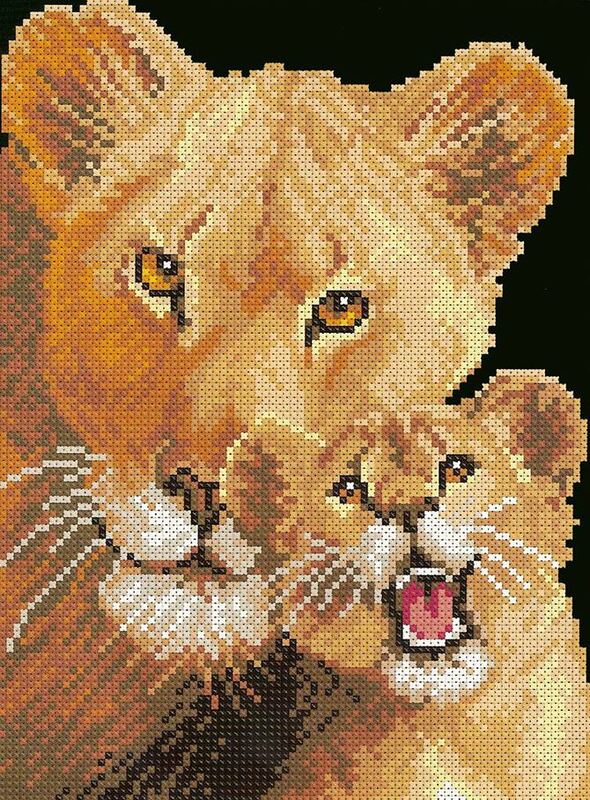 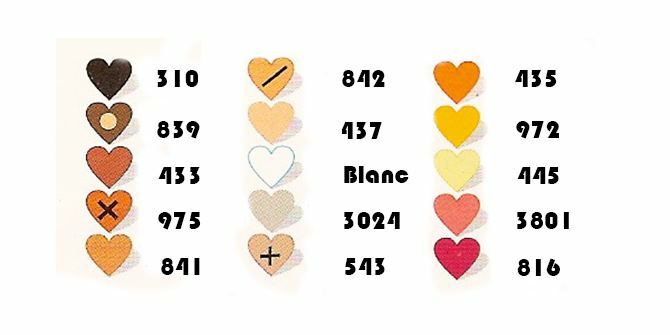 This entry was posted in Cross Stitch, DIY, Free Cross Stitch Patterns and tagged chart, cross stitch, free, lion, pattern. 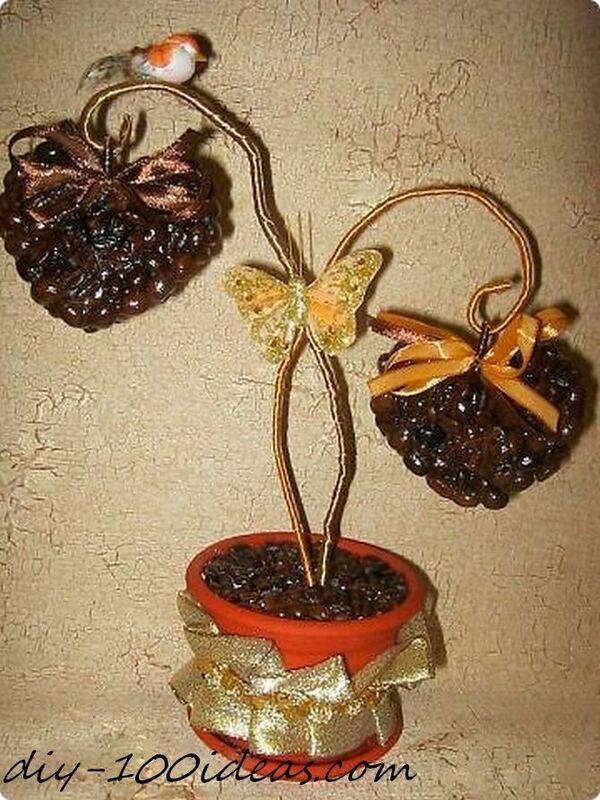 Homemade Valentine’s Day gift idea – heart shaped topiary trees with coffee beans.